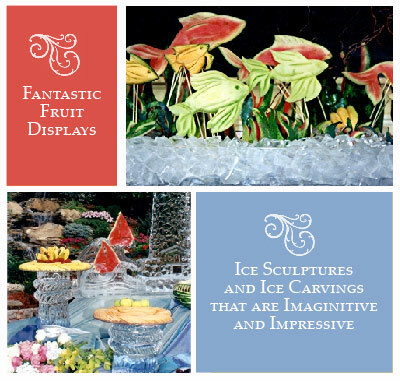 Tammy Polatsek is known for her artistically imaginative, chic, and sophisticated event design that is guaranteed to leave your guests practically breathless. 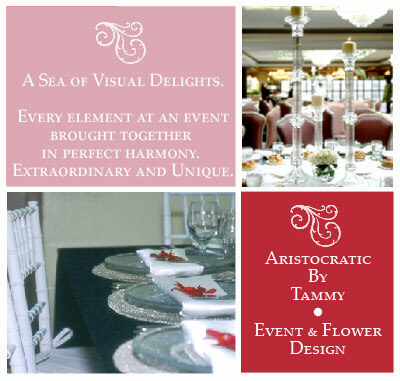 With 12 years of experience in making truly one of a kind events, Aristocratic by Tammy, her premier party planning and event design company, sets the bar for designer events in NYC. 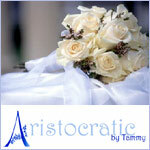 From a 20 person house party to a 1200 people gala, Tammy is the event planner to go to. 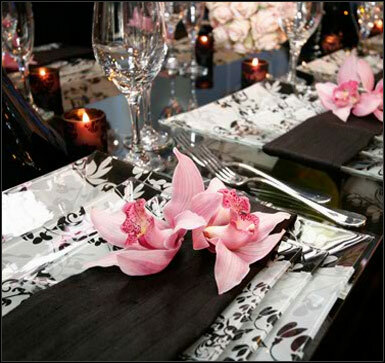 She personally handles every event, customizing every detail of your function to complete perfection - from the flowers, table cloths, lighting, the venue, right down to the finishing touches on the menu. 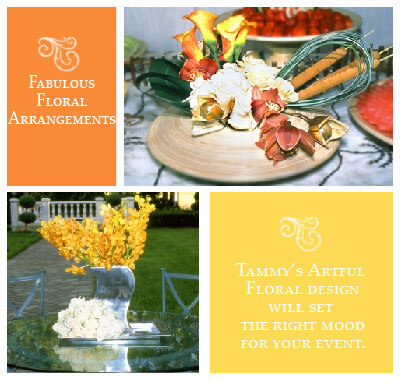 Always eager to make a big impression, Tammy puts a lot of thought into creating original designs sure to wow the crowds with arrangements they've never seen before. Tammy just did Bat Mitsvah for my daughter. She is amazing, she did such an unique job. I never saw anything like it.